DNA from frozen clinical blood samples to generate P. knowlesi genome sequences. Extracted DNA was of sufficient quality to produce high coverage genome sequences from six patient isolates. Using a combination of whole genome sequencing and targeted deep sequencing we will produce comprehensive P. knowlesi DNA sequence from at least 100 clinically well characterised patients in our sample archive. 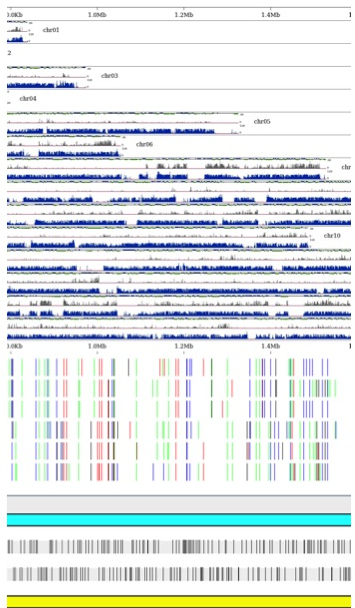 The sequences provide a rich resource for comparative genomics, P. knowlesi diversity and identifying virulence loci genome wide. Preliminary data from six isolates has identified variation on loci associated with drug resistance in other Plasmodium species.